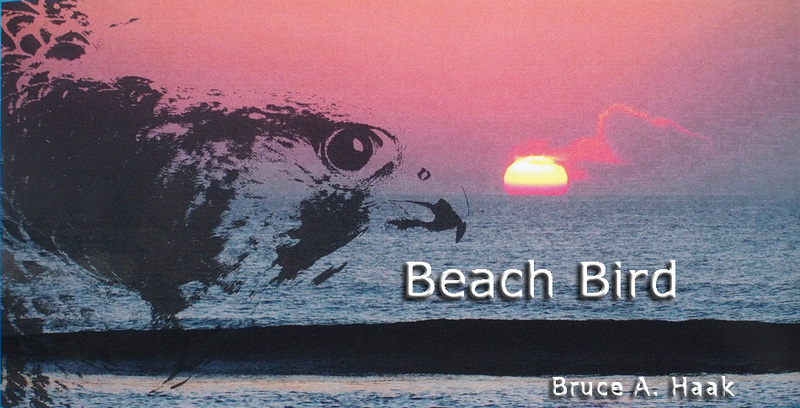 Beach Bird is one hundred and forty pages of knowledgeable prose, extensively illustrated with artwork and superb photographs. This self-published book is easy to read. In my case, I consumed it in two sittings. 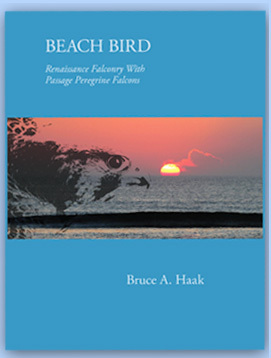 Delightful historical facts and falconry knowledge are coupled with the author’s insights gained by trapping on the beaches of South Padre Island and Assateague Island. Bruce Haak is a superb long-wing falconer who has dedicated most of his adult life to the passion. I have been lucky enough to have hunted and trapped with him. Thus, I have first-hand experience of his expertise and attention to detail. Falconers that trained and flew passage hawks before the advent of DDT will nod in recognition of those memories. 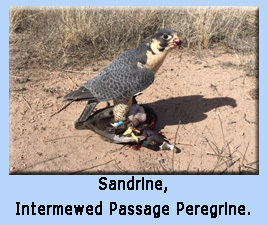 Today in the USA, permits to trap peregrines are once again annually available, though not in sufficient numbers. On this subject, Bruce lays out the case for a sustainable take both in the US and Europe, where raptors numbers are at an historic high. Bruce takes the reader on this adventure-journey as he drives across America to get to southern beaches that are 2,000 miles from his home. He learned beach trapping from the expert falconer-researchers that capture and band peregrines annually. Bruce ultimately acquires two falcons in subsequent years. He clearly explains his intent to hunt a variety of quarry with fresh trapped passage falcons, as a means of testing their competency by today’s standards. This is a unique book about the juxtaposition of the best of the old and the new. Training and flying passage peregrines in the 21st Century as described in Beach Bird will, I hope, instill the passion to fly passage peregrines for many more falconers. 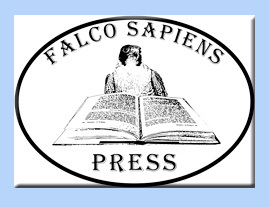 Available direct from the author at Falco Sapiens Press.